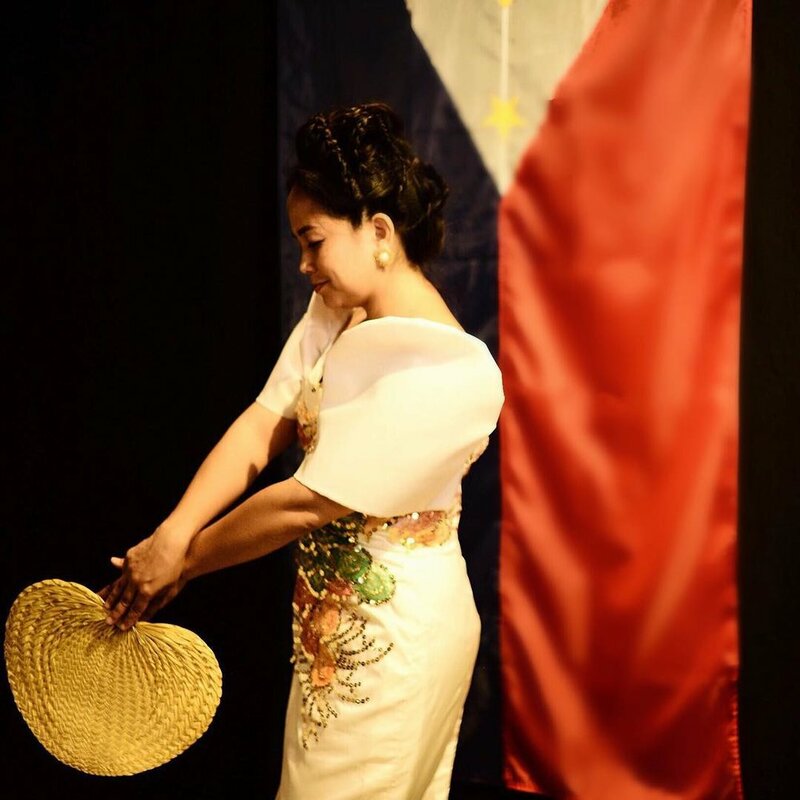 In honor of Filipino Independence Day, we partnered with the Pilipino Worker's Center (@pwcsc), a non-profit organization serving the Filipino community throughout Southern California. We were proud to have Aquilina Soriano-Versoza (pictured left), one of the founders and current Executive Director of the Pilipino Worker's Center as our muse for the evening. Aquilina has served as Executive Director of PWC for 17 years and has been working in the Pilipino community for 22 years, both here in Los Angeles and in the Philippines. She has been at the head of PWC as it has been a part of the growing statewide and national movement of domestic workers. She studied her BA in Asian American Studies at the University of California, Los Angeles. A mother of two, she sees her work for social justice as a life long endeavor that she hopes to pass on to her daughters. The Artform Studio took a trip to Historic Filipinotown, where we met with active members of the Pilipino Workers Center (@pwcsc). PWC works to serve victims of wage theft, human trafficking, and occupational safety hazards with the goal of ensuring Filipino immigrants the right to a dignified quality of life. Els is a caregiver and a very active leader for the Pilipino Workers Center (@pwcsc). She works to educate Filipino workers about their rights and how to protect them. Pictured above is Laureen, a survivor of domestic violence and daughter of one of PWC's very active domestic leaders.